A new painting has gone up in Terrell. It is a depiction of a map hanging on the wall at the No. 1 British Flying Training School. During WWII, British cadets trained in Terrell. 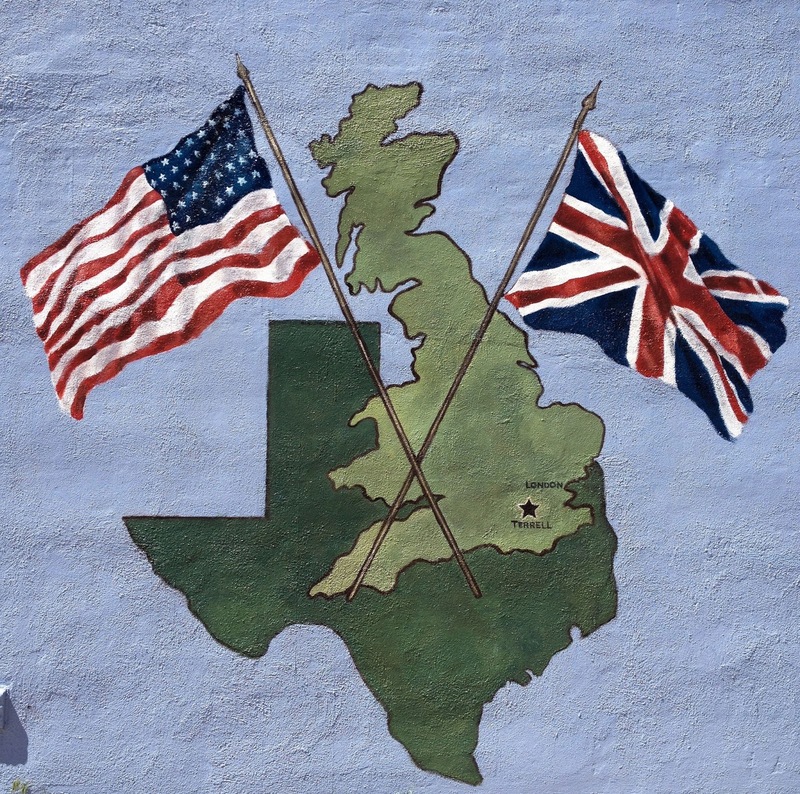 To mimic Britain and Europe an overlay was placed over a map of Texas and Oklahoma. On the overlay, Terrell served as London. A mural was placed on a building last year in Terrell, this painting is on the same building.